Having completed 7 acquisitions totaling nearly $1 billion over the last two years, Dassault’s appetite for investing in cutting-edge technology is showing no signs of slowing. 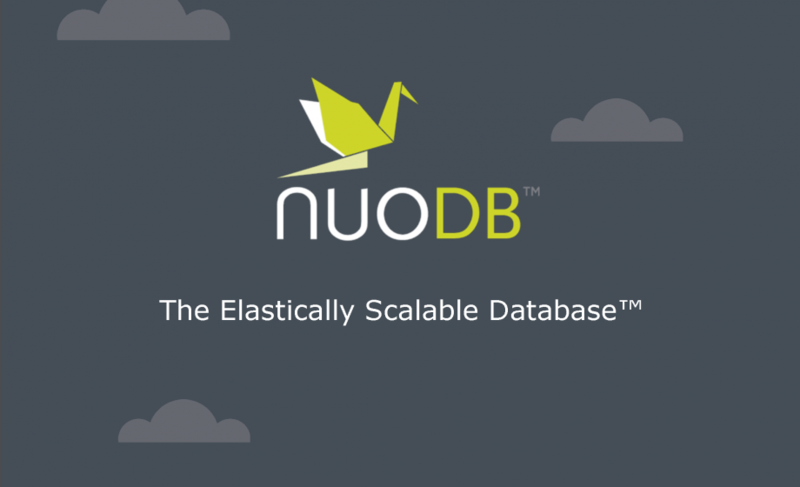 This week NuoDB, a Cambridge, MA based company specializing in distributed database management, announced that they raised a $14.2 million round with Dassault as the lead investor. This investment is an extension of NuoDB’s $10 million Series B round, bringing their total funding to $26.2 million. NuoDB actually has been a client of Dassault’s for more than a year. Dassault was obviously so impressed with their solution they decided to step-up their relationship with the four-year old database startup. Like most companies, Dassault is rapidly evolving its business towards cloud computing. As NuoDB is at its core a cloud company with a goal of reinventing older-style databases for the cloud, it’s not hard to see why this investment is a very smart move for Dassault. 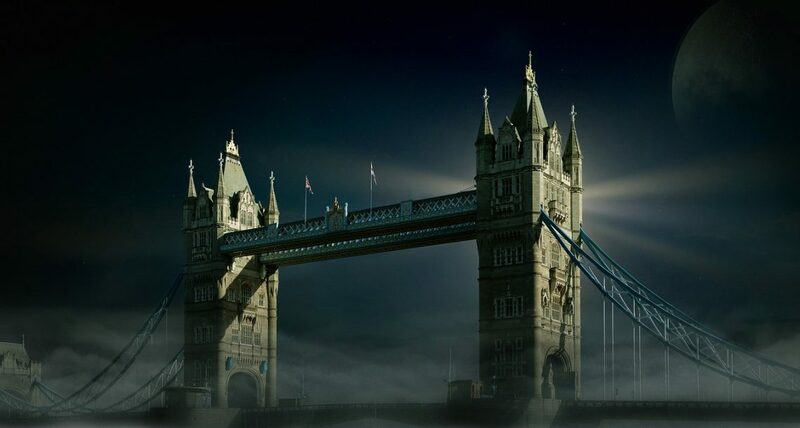 Dassault has grown into one of Europe’s most formidable big tech companies via their well-known 3D CAD products, but will need new technologies, products and services to adapt their business for the era of cloud-computing. This investment is primarily about scaling-up for NuoDB. Having focused in 2013 on getting their database ready for general availability and signing their first clients, they will leverage this new investment to quickly scale up their sales and marketing team.